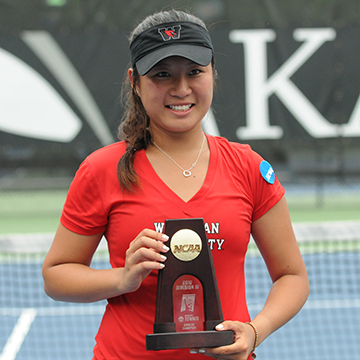 Today Eudice Chong ’18 repeated as the national champion in women’s tennis at the NCAA tournament at Kalamazoo College. Eudice vanquished her rival from Williams College to claim the crown. 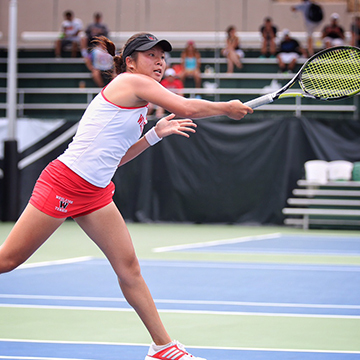 Educie and doubles partner Aashli Budhiraja ’18 had a great tournament as a duo, making it to the finals before falling to a team from the Claremont Colleges. 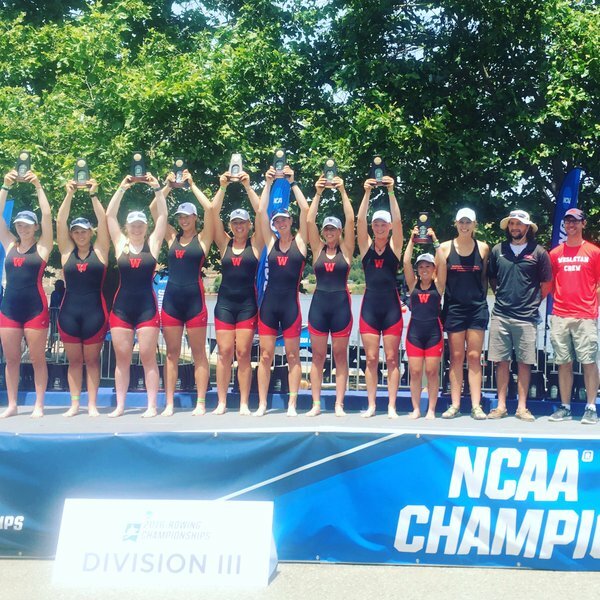 The Women’s Crew Team also had a historic season, which they capped off with a bronze medal at the NCAA tournament in Sacramento. The Cardinals Varsity 8 boat consists of Ava Miller-Lewis ’17, Remy Johnson ’16, Annalee Holmdahl ’17, Emma Koramshahi ’16, Ricky Flowers ’19, Emma Halter ’17, Annie Dade ’16, Amanda Molitor ’18 and coxswain Elisa Greenberg ’18. Wes Women’s Crew Claims the Bronze! 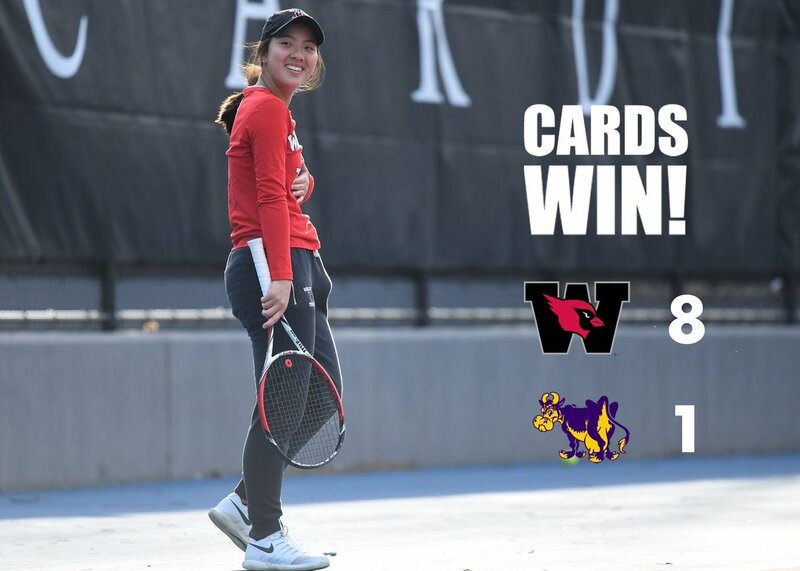 Wesleyan has a dynamic club sports scene, and at least one of those teams had a breakout performance this year. 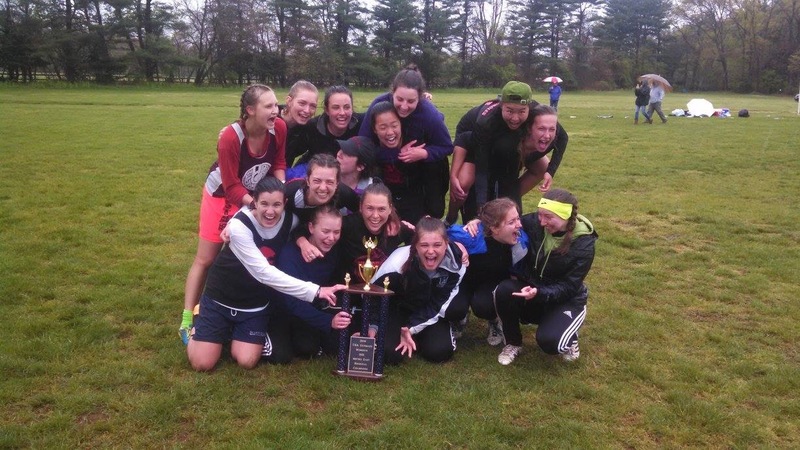 Vicious Circles, the women’s ultimate frisbee team, won the Metro East DIII Conference Championship and went on to their own great run at the national tournament in North Carolina. Congratulations to all these great athletes! !